North Korean leader Kim Jong-un has conducted large-scale artillery exercises aimed at "completely" incapacitating South Korea's ability to counterstrike. Meanwhile, Seoul has unveiled "symbolic" new sanctions against Pyongyang. Artillery units of the Korean People's Army Front were deployed in the military exercise on Thursday, with long-range artillery divisions at the front line of the training. They were tasked with "hitting military objects and reactionary governments," North Korea’s KCNA state news agency reported. Attacks on five border islands and "enemy cities" were simulated, KCNA said, with AFP specifying that both Seoul and Tokyo were "targeted." 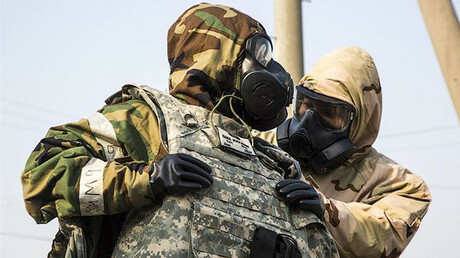 "The earth shook as if an earthquake happened, thunderstorm cried in the sky, and everything was wrapped in dust... on the target island," KCNA said, reporting on the drills. Kim Jong-un described the sight as "awesome," adding: "Once the battle takes place, we will strike the South Korean forces like that, to completely disable the response of the South Koreans to the first strike. Our powerful artillery aimed at the enemies will make a clean sweep of them." The drills took place almost immediately after the UN Security Council unanimously adopted a resolution imposing new sanctions on Pyongyang over its nuclear weapons program. The new restrictions, which were applied after months of negotiations with China, target North Korea's coal exports – its top external revenue source. 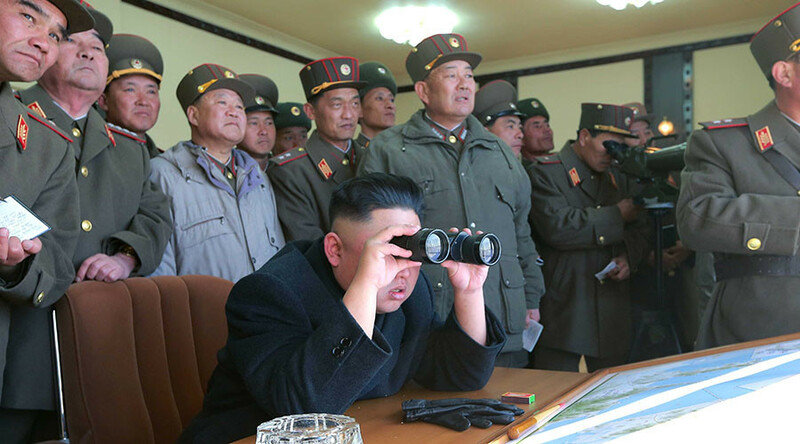 Pyongyang said the sanctions would lead to "tougher counter measures for self-defense," according to AFP. On Friday, South Korea, Japan and the US unveiled new unilateral sanctions against North Korea. Seven people, including officials from North Korea's ruling party, and 16 companies – North Korea's national carrier Air Koryo among them – were blacklisted by Washington, Reuters reported, citing a statement from the US Treasury. 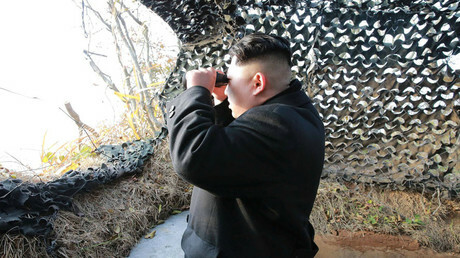 The restrictive measure is said to be linked to Pyongyang's alleged nuclear tests. Seoul added dozens of organizations and individuals, including two of Kim's closest aides, to its blacklist as part of the mainly symbolic measures, as there are almost no links or contact between the two nations. Chinese company Dandong Hongxiang Industrial Development, suspected of supporting Pyongyang's nuclear program, also fell under Seoul's new sanctions. Tokyo expanded a ban on port calls by vessels that had visited North Korea, and added more North Korean individuals and entities to its blacklist, AFP reported.